VERY MOTIVATED SELLER, MAKE OFFER! 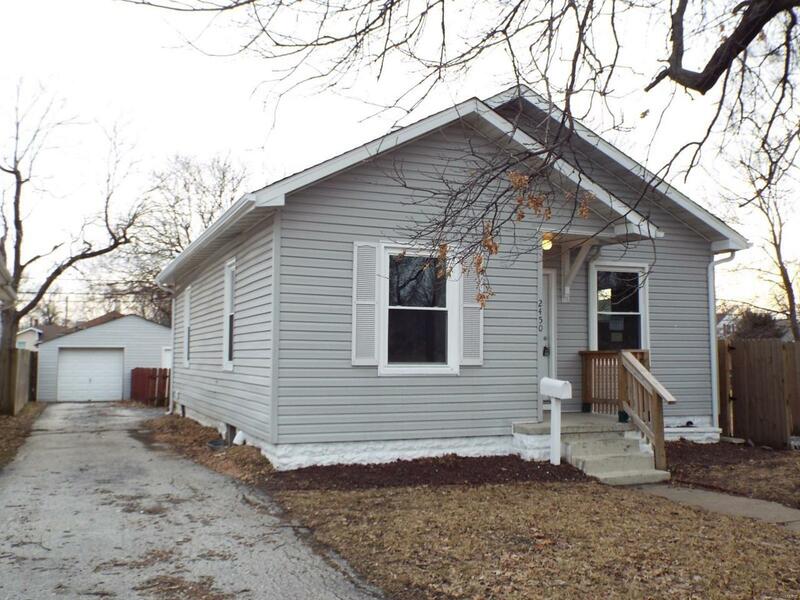 Updated flooring, cabinets, kitchen appliances, painting, windows, bathroom and more! Double lot includes a detached 1 car garage with workshop or storage area and fenced back yard. There is an asphalt driveway leading to the garage on one side of the home and additional asphalt parking located within the fence on the right side of the home. 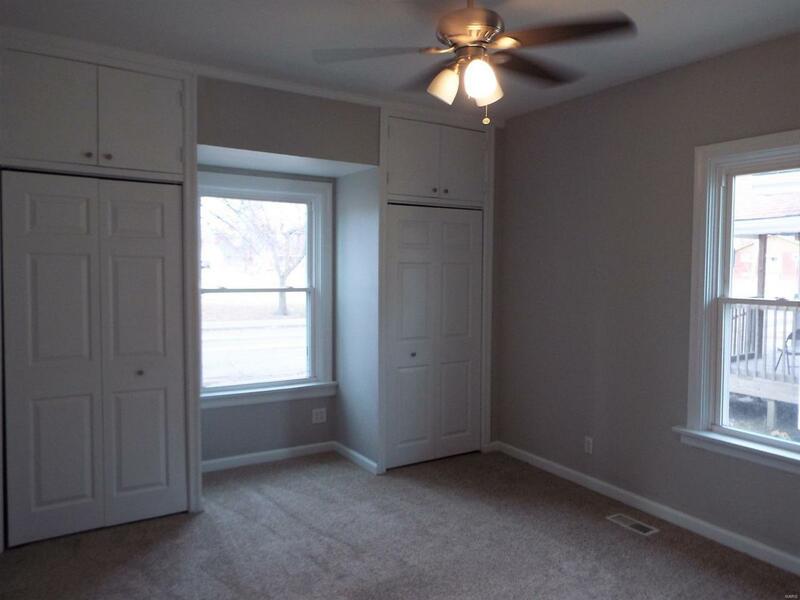 This home is directly across from playground/school ground so you will have a quiet view! Open floor plan with large living room. That could be a dual purpose area as a living room and dining room. 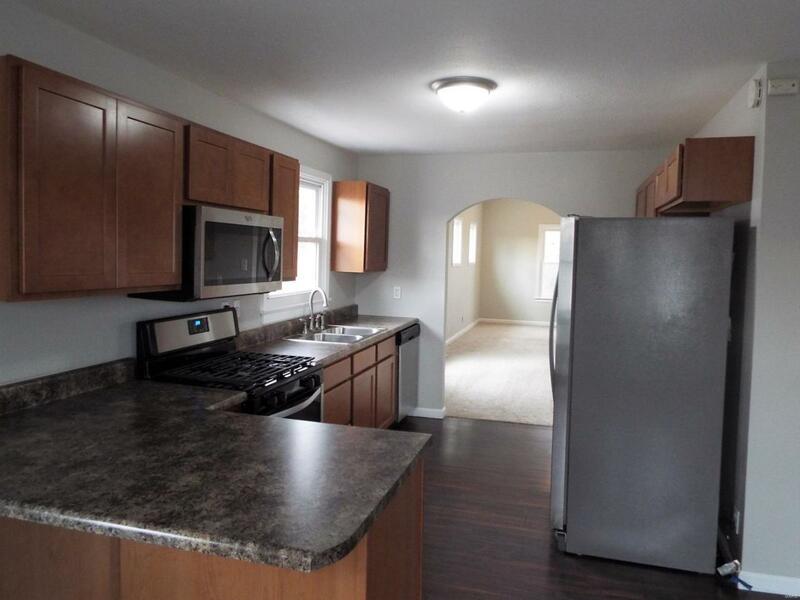 The kitchen features updated cabinets and stainless steel appliances. There is an eating bar and planning center by the kitchen and dining area. The carpeting is newer throughout. 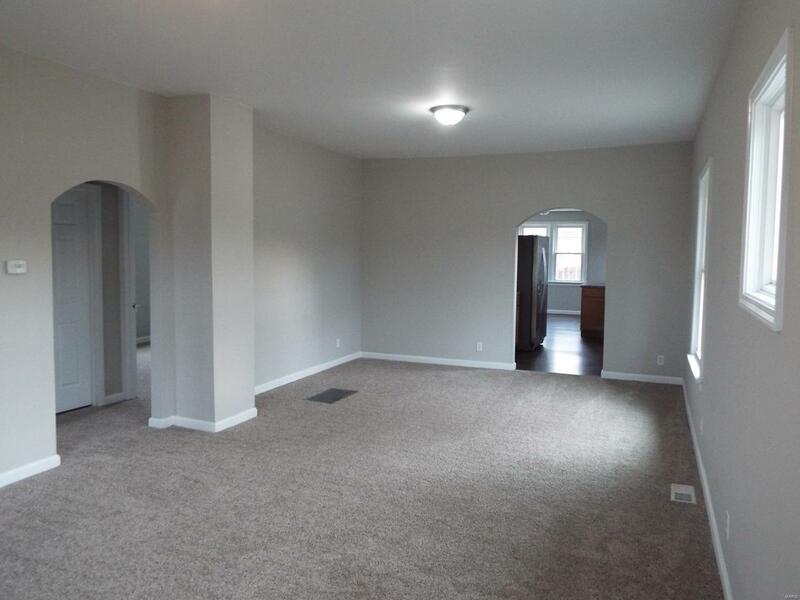 The kitchen and dining area include laminate flooring. There is a full basement with some framing. The AC unit just placed. Remember this home is on a double lot! Great buy!